Haven’t done one of these in a while. 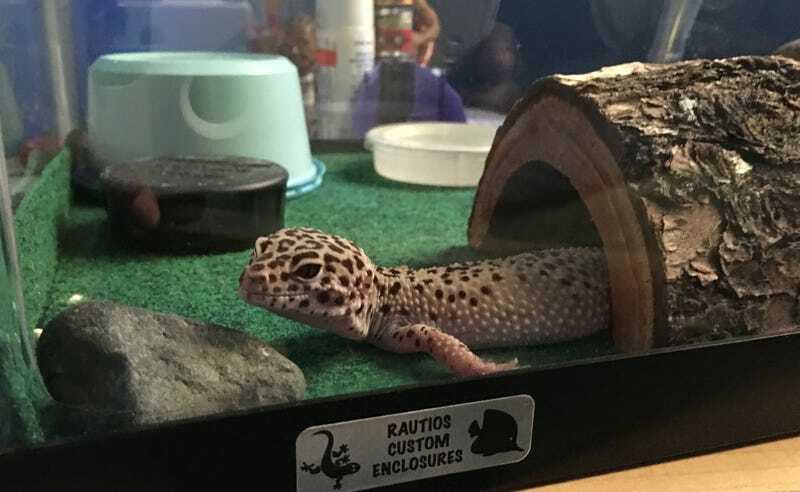 Just like corgis, leopard geckos can sploot too. So lazy. It also makes for dank memes.